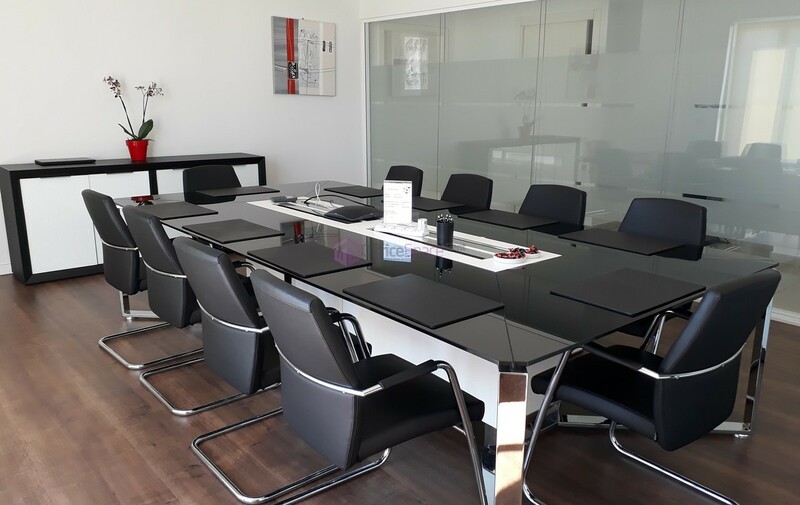 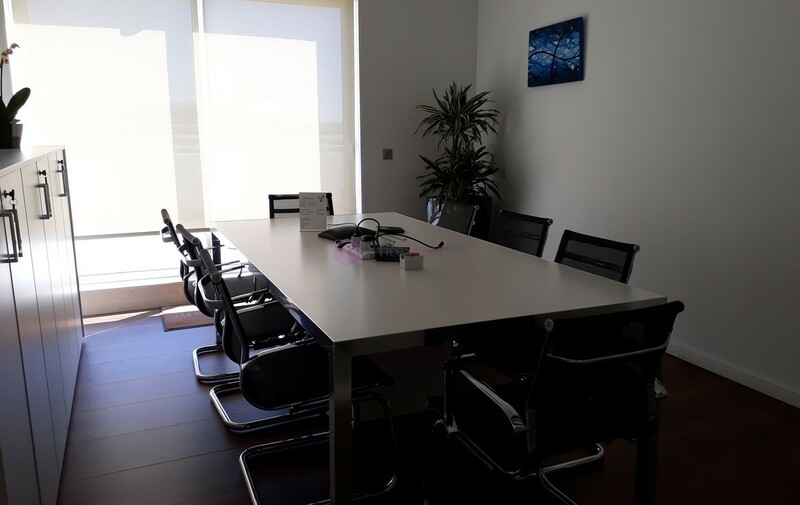 3 Desk Serviced Office Malta. 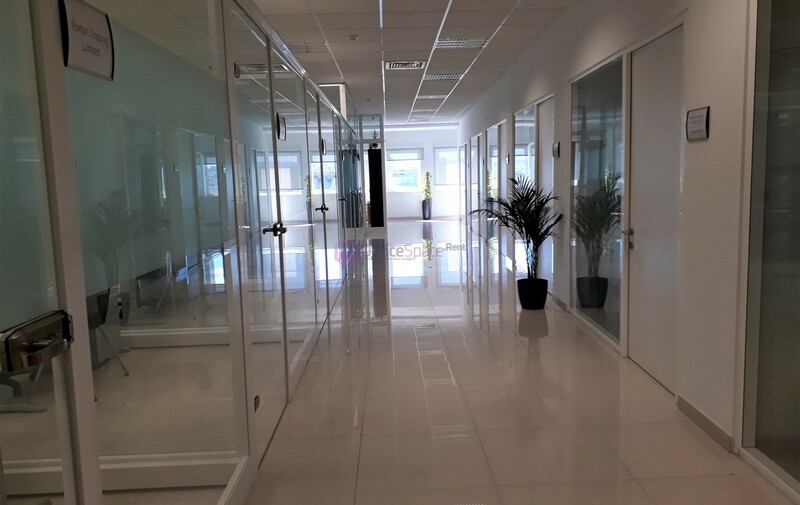 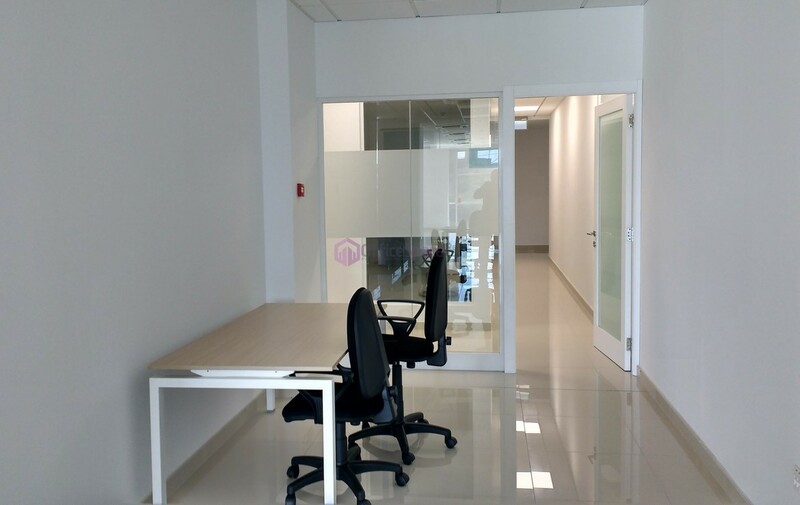 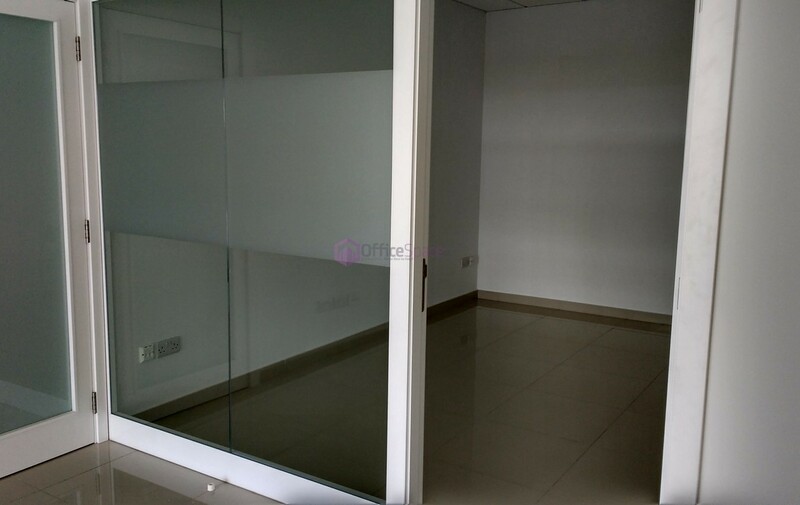 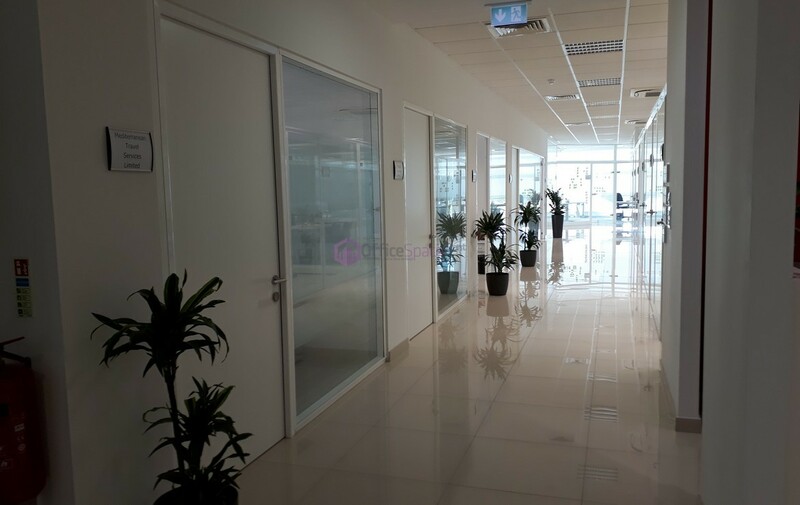 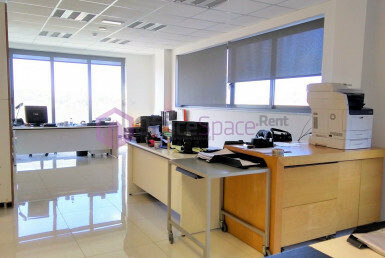 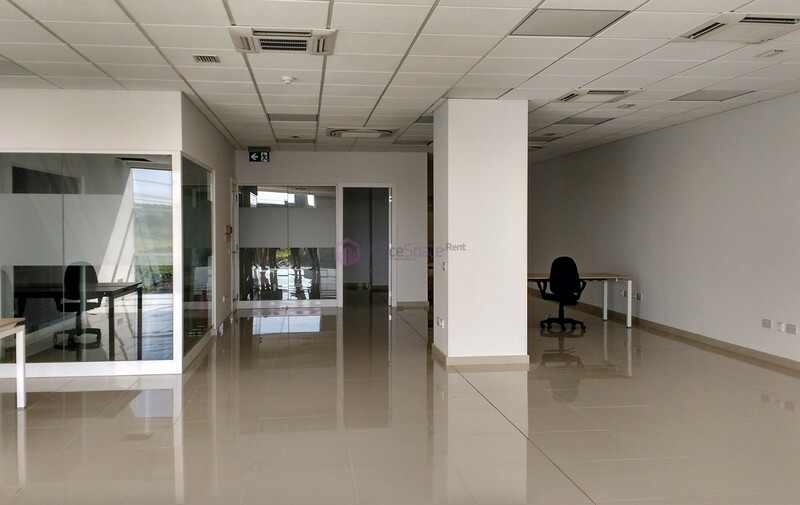 This serviced office space located in Mriehel is finished to very high standards. 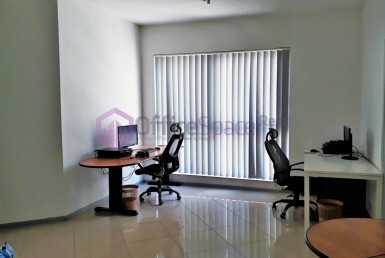 Office space comes equipped with fully serviced shared kitchens and bathroom areas. 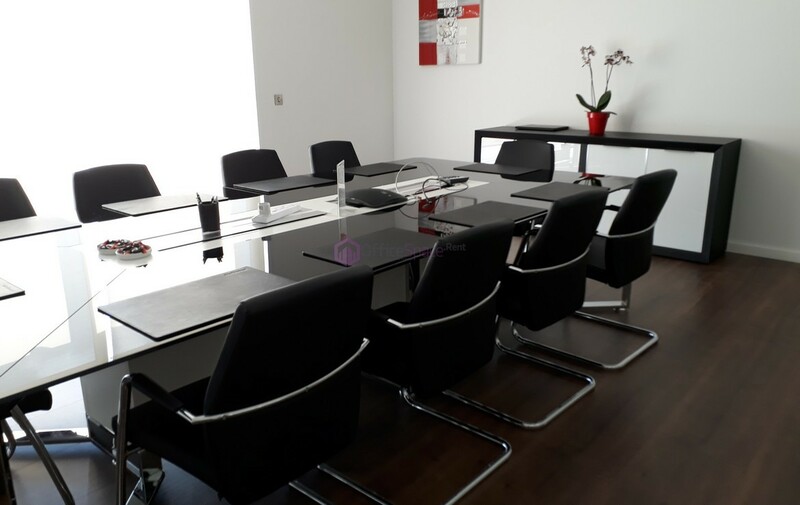 Offices in this serviced office block enjoy the us of another optional 5 different boardrooms within the block. 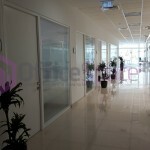 The area is equipped with fibre optic internet access and air conditioning throughout the premises. 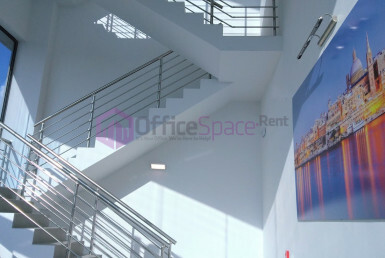 Each office floor has lift and staircase access. 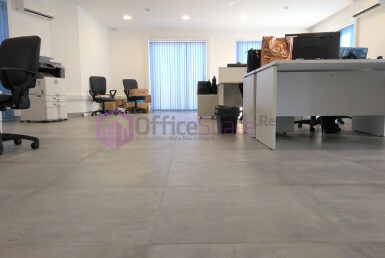 Office block is manned by two full time receptionists.